Links to online resources for healthcare professionals, carers, and the public. We've put together some links to guides, information and help resources on a variety of health caregiving topics that will be of interest to both professionals working in the care sector as well as those caring for a loved one. We plan to keep adding to this as a resource so please do check back again. These links are provided for your information only. We have no control over the contents of these sites or resources. CAHSC – Cornwall Adult Health & Social Care Learning Partnership – is an independent Charitable Incorporated Organisation (CIO) formed by Members committed to the development of the adult health & social care workforce in Cornwall. CAHSC accesses and delivers funding for adult social care workforce training. The Cornwall Health Library exists to support the provision of high quality health care, by providing access to the knowledge base of health care, and by facilitating its effective use. 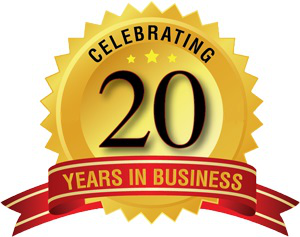 A large number of resources are available online such as articles, e-books and more. 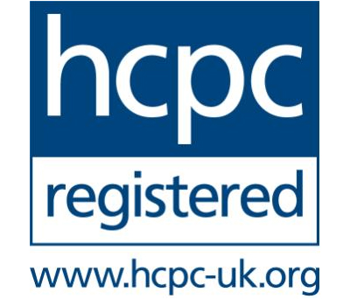 CQC are the independent regulator of health and adult social care in England. CQC make sure health and social care services provide people with safe, effective, compassionate, high-quality care. The site has information and resources for both care providers and the public. 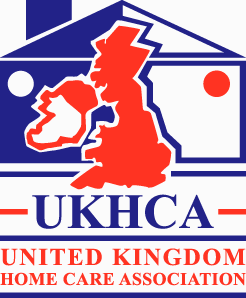 United Kingdom Homecare Association Ltd (UKHCA) is the professional association of home care providers from the independent, voluntary, not-for-profit and statutory sectors. UKHCA provides support to homecare-providing members’ ability to deliver sustainable, high quality, responsive services while also helping them to manage current and future challenges and opportunities. The Cornwall Partnership NHS Foundation Trust provides a range of mental health and physical health services to children and adults across Cornwall and the Isles of Scilly. The website provids information about services, clinics, and programs in the south west as well as useful information about your health. Cornwall Partners in Care is the 'not for profit' representative body for the independent and voluntary care provider sector in Cornwall, whose members provide services for Residential Care, Domiciliary care, Day Care, Respite Care and Supported Living. Skills for Care helps create a well-led, skilled and valued adult social care workforce. They provide practical tools and support to help organisations and individual employers in England recruit, develop and lead their staff from entry level through to senior leadership and management roles. The site contains resources for caregivers and prospective caregivers. Healthwatch Cornwall exists to ensure health and social care services in Cornwall are the best they can be for you, now and in the future. By listening to your experiences of publicly funded health and social care services we are able to inform decisions made by the commissioners and providers of them. This means your voice is heard by those planning and delivering services and can influence positive outcomes. The site also includes news items of interest. Since its launch in 1905 the Nursing Times has published articles to help nurses to improve their practice, kept them up to date with news on nursing and healthcare policy and practice, and supported them in their career development. More recently nursingtimes.net has grown into the largest nursing website outside the US. In addition to news and opinion it contains a clinical archive of over 5,000 double-blind peer reviewed articles on all aspects of nursing. The website also includes Nursing Times Learning, which offers subscribers a range of user-friendly online learning units on fundamental aspects of nursing care, an online portfolio to store evidence of continuing professional development and activities required for revalidation with the Nursing and Midwifery Council. Online news from the Health sector in Cornwall.